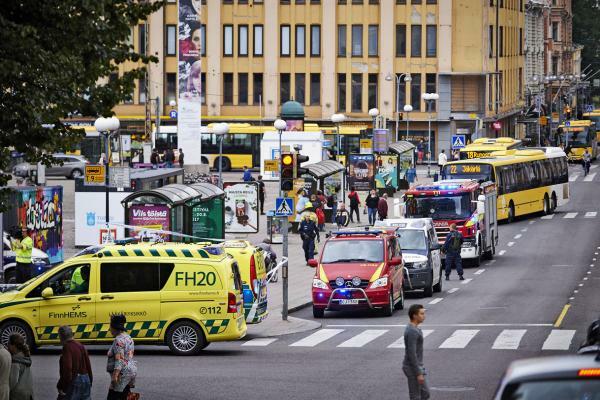 Aug. 18 (UPI) — At least three people died Friday and several others were hurt in separate stabbing attacks in Finland and Germany, authorities said. In Finland, police confirmed two deaths and six people injured at two marketplaces near each other in the city center — the Central Market and Puutori-Market Squares — on Friday afternoon. Authorities said they’re seeking additional suspects.